Comscore recently published its 2016 White Paper on the U.S. Cross-platform Future. If you’ve missed the biggest change of the past couple years, it may be because you’re still interacting with the Web and social media on a desktop or notebook device. And if you are, you’re in the minority. Yep, that’s right folks. In December 2013, 53% of the time spent on digital media platforms was on mobile, 47% on desktop. Flash forward two years later to December 2015 and 65%, two thirds, of the time we spend on digital media platforms is now time that we spend on our mobile devices. Desktops have been reduced to one third of the time. Comscore’s data also provides some interesting insight into the use of social media and the differences between people under 35 (think Snapchat) and those over 35 (think Facebook.) But regardless of which cohort you are looking at, Mark Zuckerberg can feel good, as Facebook and Instagram rank among the top three most-used social apps across all ages. The other side of the move to mobile is the ongoing rise of video. And this data was collected before Facebook launched Live Video. If you’re running a communications business, the Comscore report is a must-read. In fact, you may find that it provides you with the markers around which you’ll be building your business plan for the next year. You could do a lot worse than to place your business in the path of the trends charted out by Comscore. After all, there’s nothing better than be where the future is when it arrives. 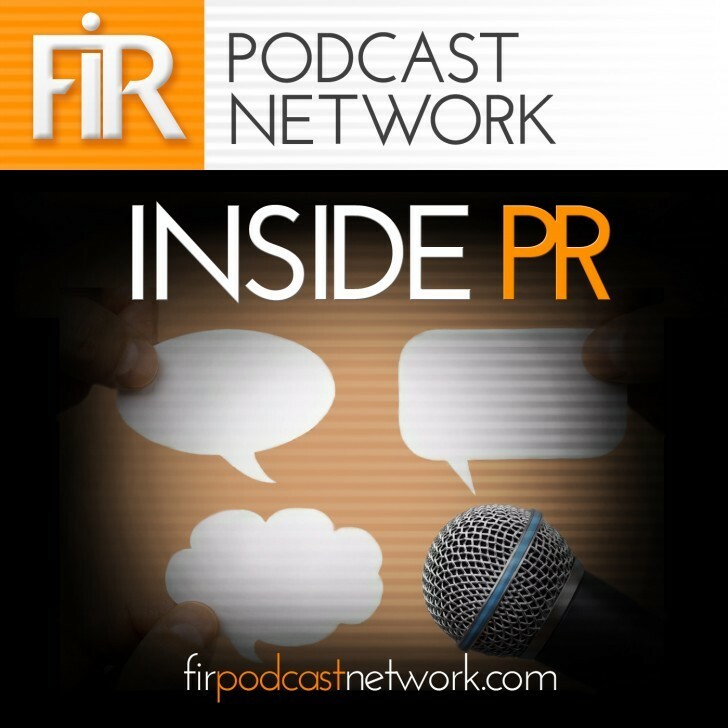 And if you’re interested, you can listen to Gini Dietrich, Martin Waxman, and I discuss the report on this week’s Inside PR podcast.